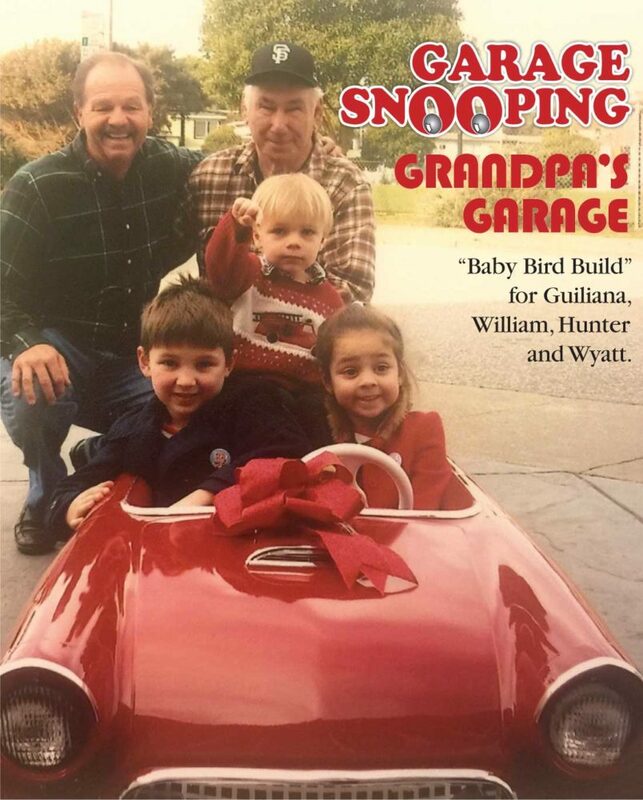 “Baby Bird Build” for Guiliana, William, Hunter and Wyatt. 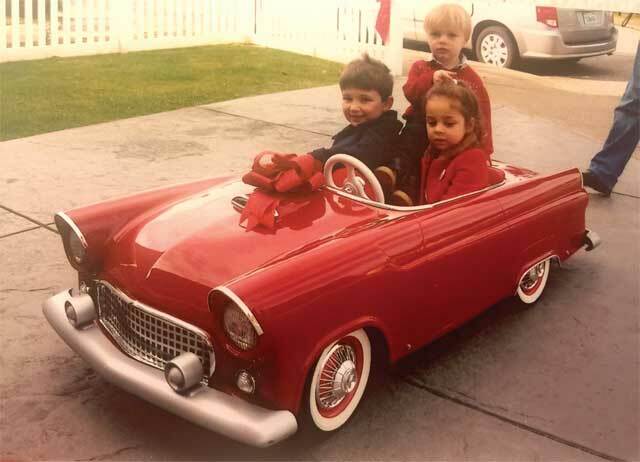 Grandpa I, Barry Pottof and Grandpa II, (me), Stan Storozinski of San Mateo, CA, early last November we made a mad dash to Los Angeles to purchase a Thunderbird Junior to restore for Barry’s Grandkids (and adopted grandkids by me, his good buddy, Grandpa II). 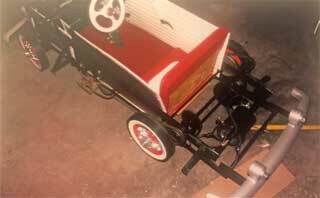 We performed a “body off” restoration on this cool little ride. 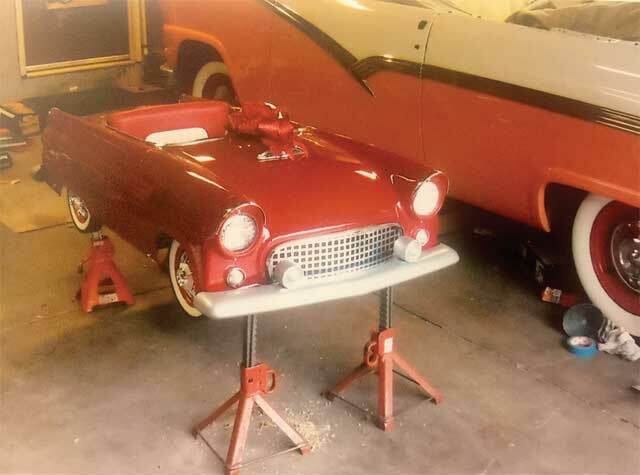 Another “adopted Grandpa III,” the owner of Miracle Auto Painting in Pleasanton, CA, got the easy part of painting the Thunderbird Junior. The mechanics while simple, were problematic. The Thunderbird car runs off a 6 volt starter. The power runs through a solenoid switch, through a forward and reverse switch to the motor. The biggest obstacle was the electric motor that was hard wired and could not be removed without cutting the cables, which I proceeded to do and I also added 2 connections so that the motor could be easily removed. Then I had the starter rebuilt. 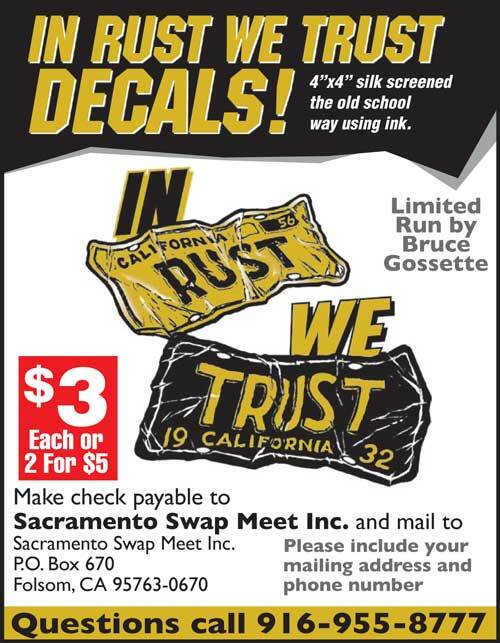 The upholstery was taken to Super Auto Upholstery in Hayward. 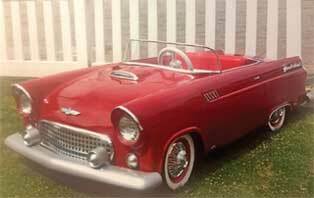 They installed the original color 1955 T-bird torch red and white interior. We got the body back and proceeded to take it up a notch. The original chicken wire grille was replaced by a custom built original style grille. The parking lights are off a real ’55 Thunderbird. 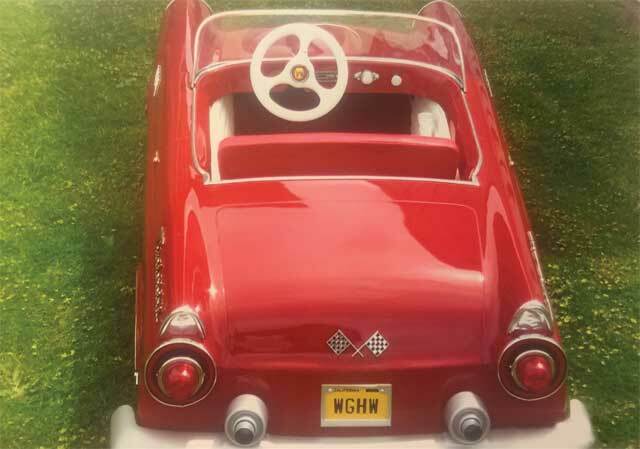 The license plate “WGHW” letters represent the grandkids name – William, Guiliana, Hunter, and Wyatt. The moral of this build is that it’s not always about money. The hugs and kisses to a Grandpa are way better.